The Lao People’s Democratic Republic (Lao PDR) is a least-developed, low-income and food-deficit country. The country has one of the lowest population densities in Asia at 29 people per square kilometer, with one-third of all villages inaccessible by road during the rainy season and a further 9 percent with no road access at all. Twenty-eight percent of the population lives below the national poverty line of $1.25 per day. 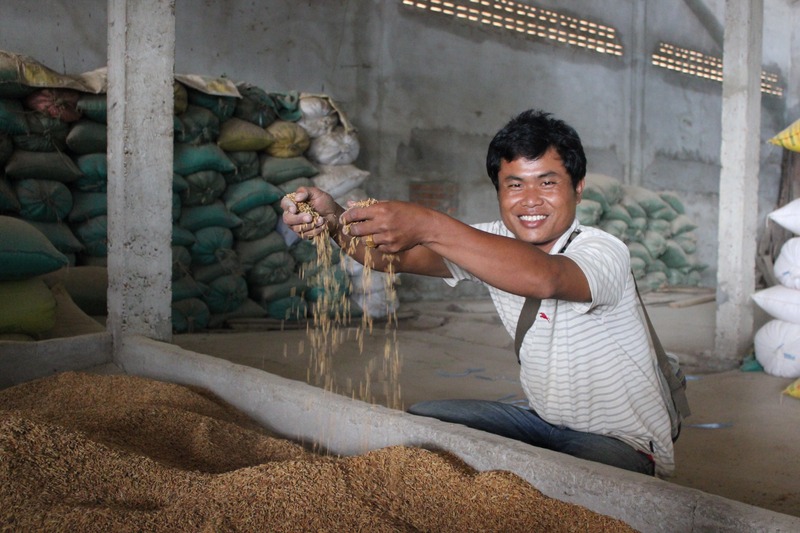 Located in a geographical area prone to natural disasters, Lao PDR is affected by recurring floods, excessive rain and persistent droughts which lead to food insecurity. Mother and child health and nutrition – WFP provides pregnant women and nursing mothers with nutritional support through supplementary food and food rations. For children between 6 months and 23 months of age, WFP provides micronutrient supplements. The program ensures nutritional balance to prevent chronic malnutrition. School meals – The UN agency provides a nutritious snack to 140,000 children in 1,500 schools across seven provinces. In line with the Government’s School Lunch Policy, WFP supports the transition from snack to lunch. The school meals program includes setting up school gardens as part of the Government’s priority for homegrown school meals. WFP is working on a handover strategy of the entire program to the Government. Food assistance for assets – WFP supports communities in building community assets like roads and irrigation systems. These activities aim to encourage self-sufficiency and improve long-term food security in vulnerable communities. In addition, WFP’s Emergency Preparedness and Response Program works with the Government and local communities to improve resilience to natural disasters through capacity-building activities. In the event of an emergency, WFP maintains an emergency stock of canned fish to feed some 35,000 people.